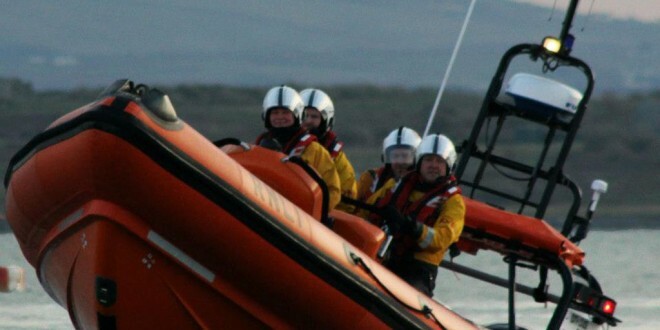 Two sailors were rescued after their yacht rang aground in darkness near the entrance to Kilrush Marina. Shortly after midnight, the Kilrush RNLI lifeboat was launched following reports that a 36ft yacht with two people on board had run aground on a falling tide near the entrance to the marina. The lifeboat reached the scene within minutes and the two sailors were taken on board the lifeboat and brought back to the RNLI base at Cappagh.